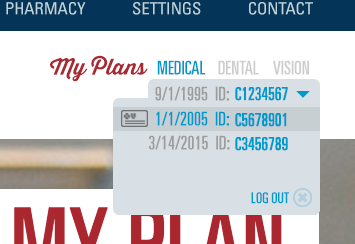 My Blueprint makes your health policy more transparent. Every free and easy-to-use tool is personalized to help you take advantage of your benefits, stay healthy and receive the most affordable care possible. Take a tour to see how My Blueprint is distinctly yours. Feel better faster, and for less. 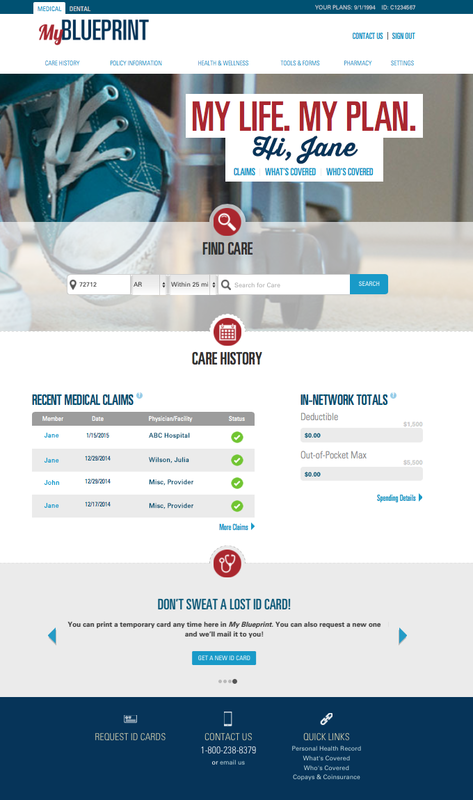 My Blueprint’s all-in-one search tool allows you to find in-network care by searching for a doctor, procedure or condition. 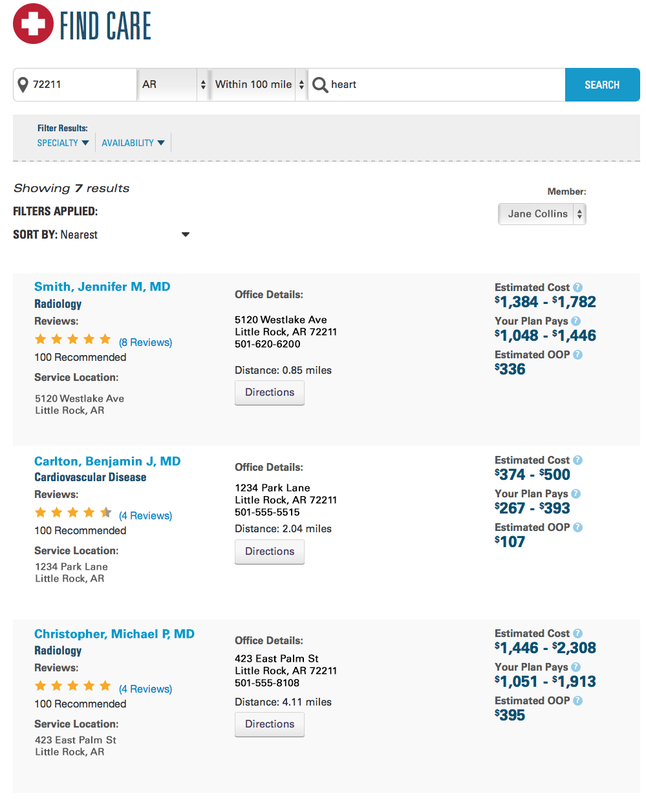 Simply enter what you’re looking for, how far you’re able to travel, and receive a list of healthcare professionals and estimated treatment costs. Know who and what is covered. 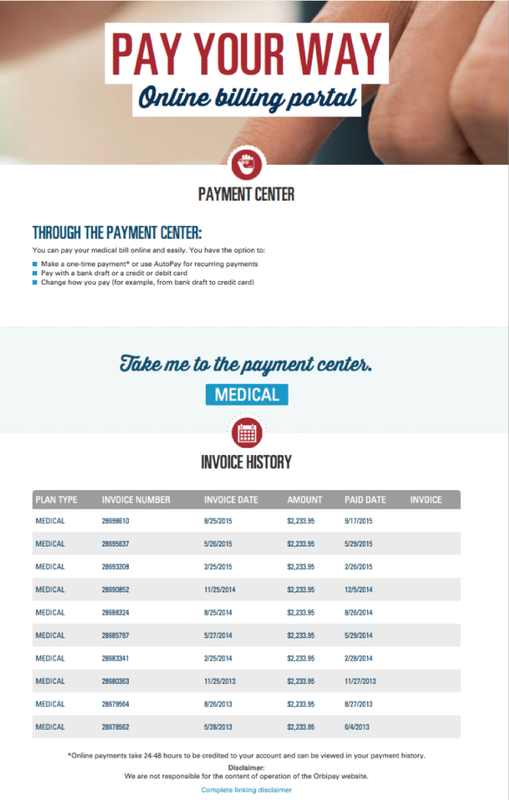 Your Summary of Benefits & Coverage is available any time you need it. Confirm coverage dates and ID numbers for dependents and find out which services your plan covers and how much you’ll be expected to pay. Help others decide which doctor is right for them by reviewing your healthcare professional and his/her staff. 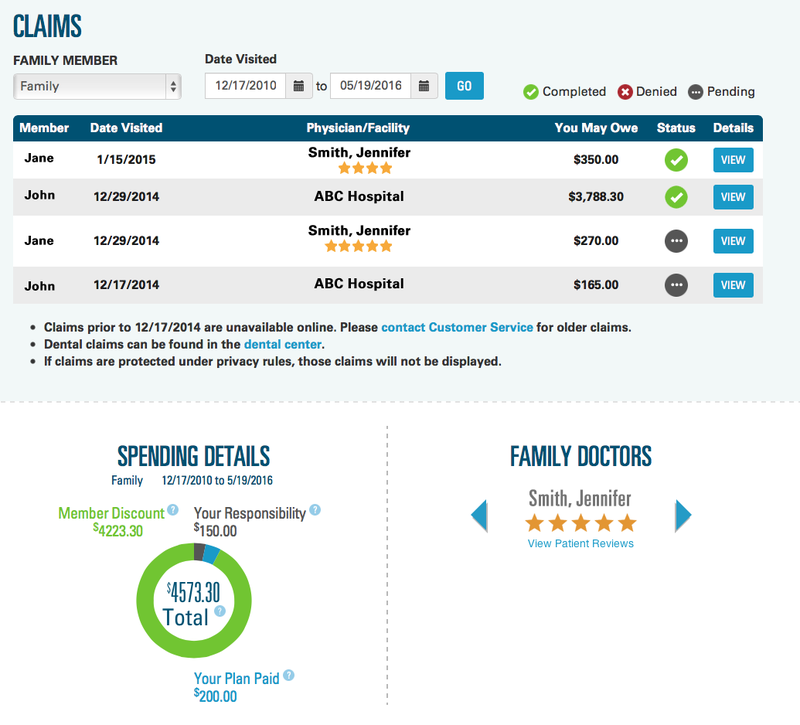 You’ll also be able to read patient reviews of your healthcare professionals. This information is shared as part of the national Blue plan consumer transparency effort to ensure you find the best care. Members with prescription benefits can look up what’s covered and use the pharmacy locator to find the nearest drugstore, 24-hour or drive-through pharmacy. Receive alerts and reminders so you never forget to use the benefits you’re entitled to. Thanks for touring! Sign up for My Blueprint to begin accessing all of the tools tailored just for you.